A new video by AERIAL FUTURES explores the potential of droneports in East Africa and the Global South. The Norman Foster Foundation was one of the first groups to propose the creation of a droneport network to deliver medical supplies and other necessities to areas of Africa that are difficult to access due to a lack of roads or other infrastructure. The project aspires to have droneports across small towns in Africa and in other emerging economies by 2030. The 2ACAA have been organized and conceptualized by the 2A Magazine, an architecture magazine based in Canada. Ahmad Zohadi - CEO and the editor in chief of the 2A Magazine is the mind behind 2ACAA. The first ever 2ACAA 2015 took place in Istanbul, Turkey. The theme of the event was, “The emergence of Contemporary Architecture in Asia”. 2ACAA 2019 is the 5th in the series. The 2ACAA for Asia-Oceania, Europe, Africa, South Central, and North America will be held at the Polytechnic University of Madrid on 18th October 2019. The theme of 2ACAA 2019 is “Innovative Contextual Architecture in the Continents”. 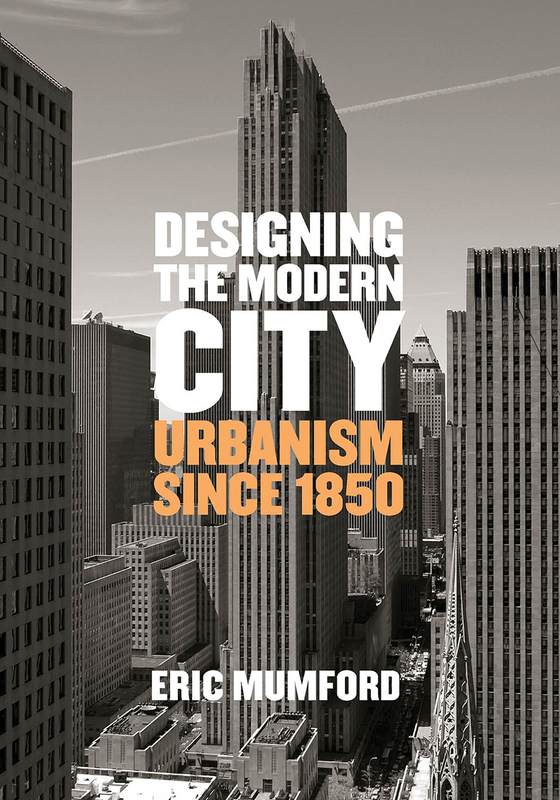 Written with an international perspective that encourages cross-cultural comparisons, leading architectural and urban historian Eric Mumford presents a comprehensive survey of urbanism and urban design since the industrial revolution. Beginning in the second half of the 19th century, technical, social, and economic developments set cities and the world’s population on a course of massive expansion. Mumford recounts how key figures in design responded to these changing circumstances with both practicable proposals and theoretical frameworks, ultimately creating what are now mainstream ideas about how urban environments should be designed, as well as creating the field called “urbanism.” He then traces the complex outcomes of approaches that emerged in European, American, and Asian cities. The work of Brazilian architect Oscar Niemeyer is currently being featured by the city of Rio de Janeiro. Throughout the month of January, mock-ups and engravings signed by the architect can be seen in Barra da Tijuca, in the city’s West Side. There, visitors can discover the history of Brazilian architecture and see some of Niemeyer's most famous work. The RioCVB created the exhibition to celebrate Niemeyer's legacy and showcase Brazil's landmark buildings.